As obscure of a supergroup as there’s ever been, Body Sculptures consists of a collection of ambient, tape music, and techno musicians all hailing from Sweden. While that alone might be enough to send a large portion of the listener population running for the hills, I promise you, A BODY TURNS TO EDEN is worth the investment, existing as a far more beautiful and evocatively human record than it has any business being. I know all those wacky genre tags can make your head spin, but I think A BODY TURNS TO EDEN can only really be summed up as post-industrial, with careful consideration of what that “post-” entails. Industrial is inherently bleak, brooding, and almost entirely without emotion, designed to evoke the aesthetic of unthinking, unfeeling machines. 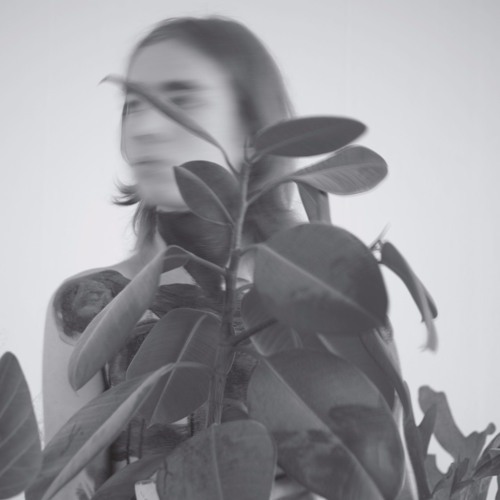 Body Sculptures keeps some of the atmospheric soundscape of the parent genre, with plenty of motorik percussion and dashes of noise, but there are a multitude of lovely, contemplative moments and melodies that give off the impression of a thinking, breathing individual quietly considering the harsh, mechanic reality that envelops them. A bit of Jefre Cantu-Ledesma, a bit of Roly Porter, a bit of whatever the utterly delightful closing track brings to mind, A BODY TURNS TO EDEN is a shoe-in for one of the sleeper records of 2016. 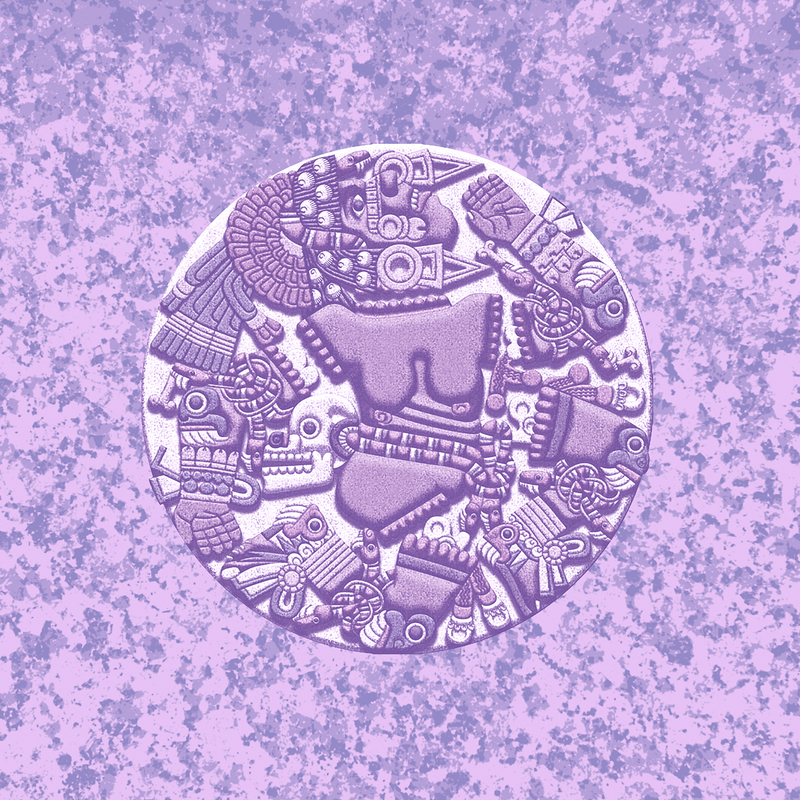 An experimental electronic artist absolutely everyone should be keeping up with, 2016 sees a speedy follow up to Elysia Crampton’s stellar 2015 debut, AMERICAN DRIFT. Obsessed with issues of the presence, representation, and erasure of queer culture, DEMON CITY sees another dark, pensive sojourn through the claustrophobic cityscapes of futuristic nightmares, bolstered all the while by an intensely rhythmic Latinx sensibility. While the music takes on several additional layers of power and depth when consumed alongside the readings and quotes that inspire it (for example, DEMON CITY is a document of Severo style, “an ongoing process of becoming-with”), even taken as is, it’s a captivating and electrifying electronic tapestry constructed of everything from trap to footwork to hyphy to dancehall. With assists from other burgeoning esoteric DJs such as Chino Amobi and Rabit, DEMON CITY is short, sweet, and one of the year’s most gripping electronic outings. 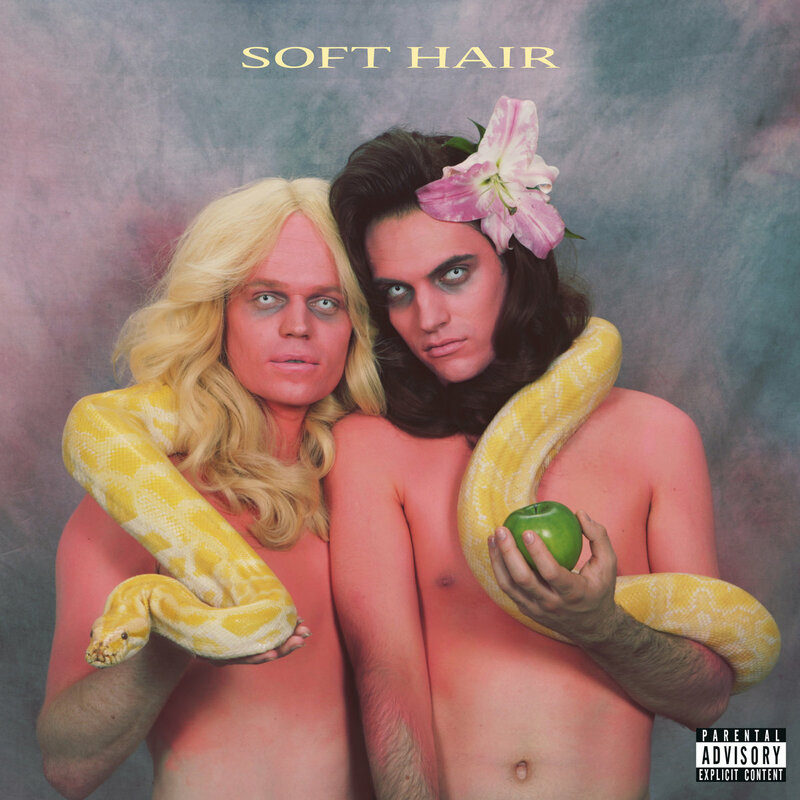 While I find both artists perfectly fine in their own right, the pairing of Connan Mockasin and LA Priest on SOFT HAIR is one of the only great things to come out of what is quickly becoming the definitive Los Angeles hipster sound. This will inevitably be the hit at next year’s FYF, but if you can look past the images of swarthy beards, skinny jeans, and inappropriately dressy boots that it conjures up, you’ll find a delightfully enticing blend of bizarro alt-funk. Art school funktronica filtered through a mildly vintage lens of hallucinogenic effects, production, and instrumentation, Soft Hair is a trip in the best way possible, seamlessly transitioning between songs that are tailor-made for the next Dance Yrself Clean event at The Sattelite and heady, wide-pupiled trips through synthesizer time and space. While things decidedly err on the side of peace and love, every so often a choppy syncopation or gruff synth tone will barge in out of nowhere, providing a meaty chunk of psychedelia for you to sink your teeth into. Tune in, drop out, and get weird! Das Racist is easy to feel ambivalent towards. Gaining prominence on the wave of their earlier incarnations of stoned, witty party rap that bordered on nerdcore, the group quickly split off into separate, more political pursuits, with Kool A.D. being the most consistent in terms of solo output. However, CASHMERE shows that Heems has finally found his own, doubling down on South Asian-American politics and identity alongside actor Riz Ahmed (going here as Riz MC). Although the unquestionable star of the show is the production, tinged with ethnic instrumentation and sampling, easily one of the most creative examples palette flexing this year, it’s nice to hear Heems have another personality to interact with. Riz brings a grime delivery to the plate, and while his comparative lack of experience makes itself clear every now and again, his flow nicely juxtaposes and complements Heems’s more ponderous racial musings. CASHMERE is by no means a perfect record, but considering the large success of the unlikely pairing and the production (it’s really quite refreshing), it’s an album worth a spin. Hoo boy, here we go. Alright, yes, NOISE PATTERNS is exactly what it says on the tin, existing as a collection of noises sequenced and layered into chewy textures, head-clearing washes of static, and something occasionally approaching what can be described as a beat. But there is still genuine artistry present here that almost no one else can come close to approaching. 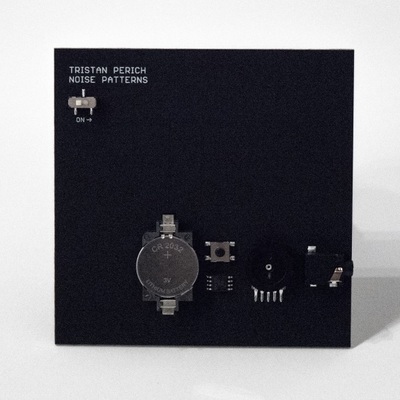 Perich deals with 1-bit audio, digital detritus, often left up to probability and chance, that only has a programmable binary of 0 or 1. To create anything, much less the meditative, often astoundingly soothing orchestral downpours of auditory information that’s present here is impressive, and the sheer audacity of concocting a 40-minute suite puts Perich in a league of his own. NOISE PATTERNS shows the beauty and potential of some of the most austere, unapproachable sounds that can be coaxed out of the computer age, and coupled with the fact that it’s only physically obtainable if you buy a literal programmed circuit board from Perich’s label, I think “auteur” is a word that will always be flitting around the periphery of this release. Music is around us every day in every way.